The first affordable and fully approved unit to EN12941:1999. The Jetstream® is a large capacity filter and powered fan mounted on an adjustable waist belt and is suitable for all stone cutting, grinding and polishing applications. It weighs from 765g depending on model. Jetstream® delivers 180 Litres of air per minute through the filter, twice the current standard via a robust and highly flexible hose conveniently placed at the back of the unit. The Jetstream® Constructor Kit comes with everything you need to start straight out the box. 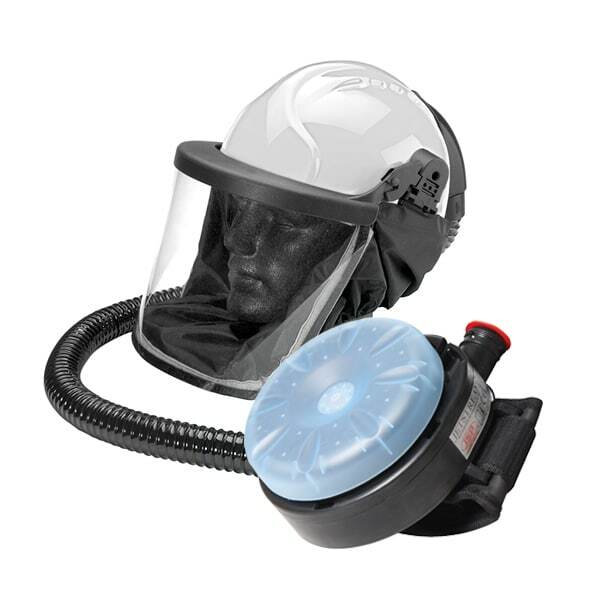 PSL filters offer an assigned protection factor (APF) of 20X Workplace Exposure Limit (WEL) for use with very fine dusts, fibres, fumes and aqueous mists.